Perfect mountain location yet convenient to shopping, restaurants and interstates! House will sit grandly up on the knoll with beautiful year-round mountain views. A quaint place to watch nature at it's best. Modulars acceptable. Common area features a picnic area w/waterfalls, stream & trails. 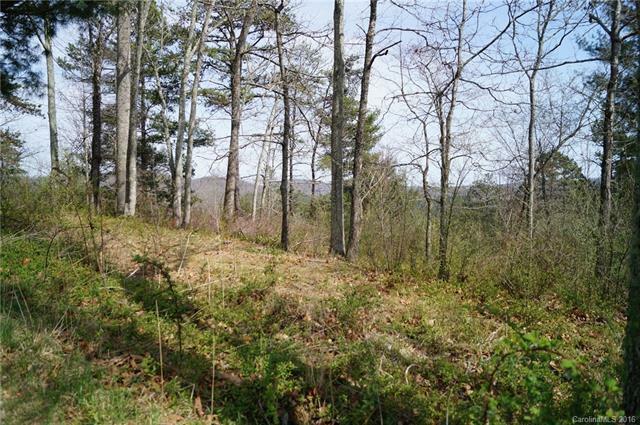 Separate deeded track adjacent to lot is location for septic system leaving maximum area available for building with a view of the mountains.